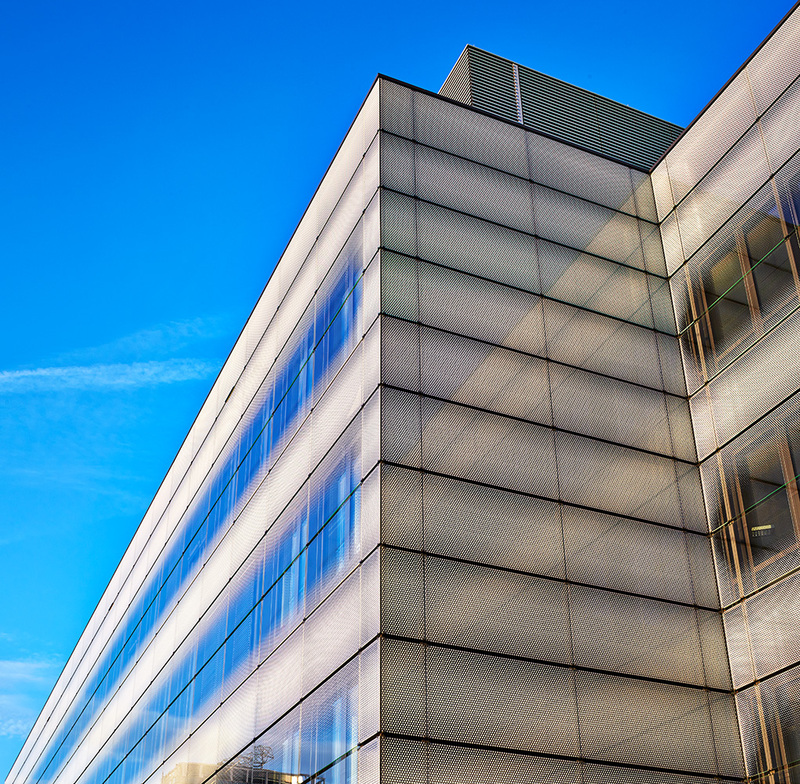 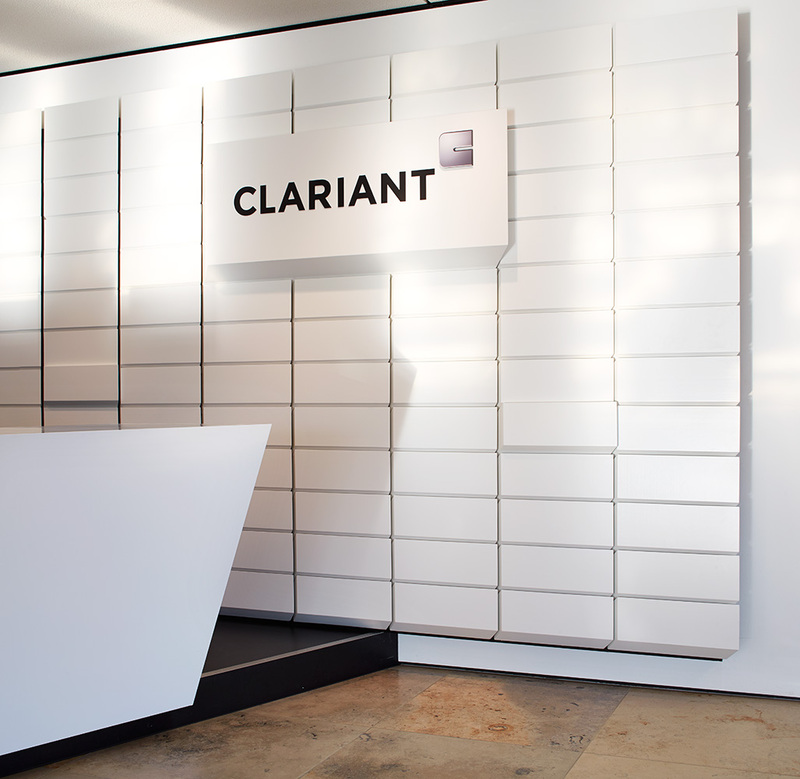 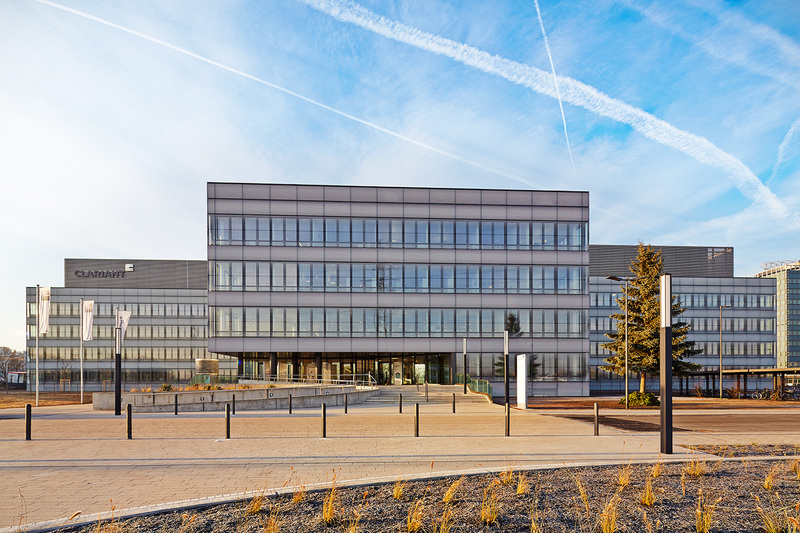 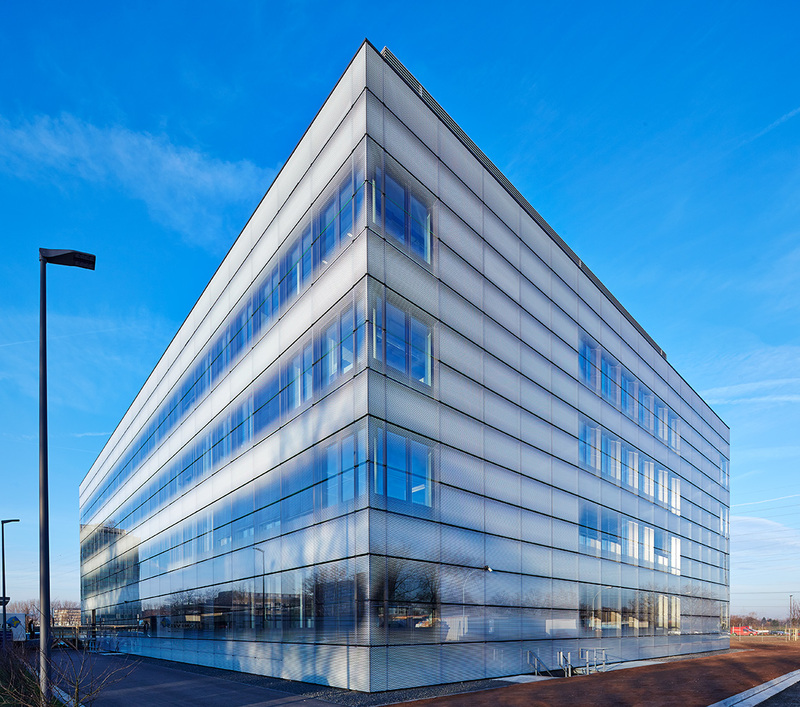 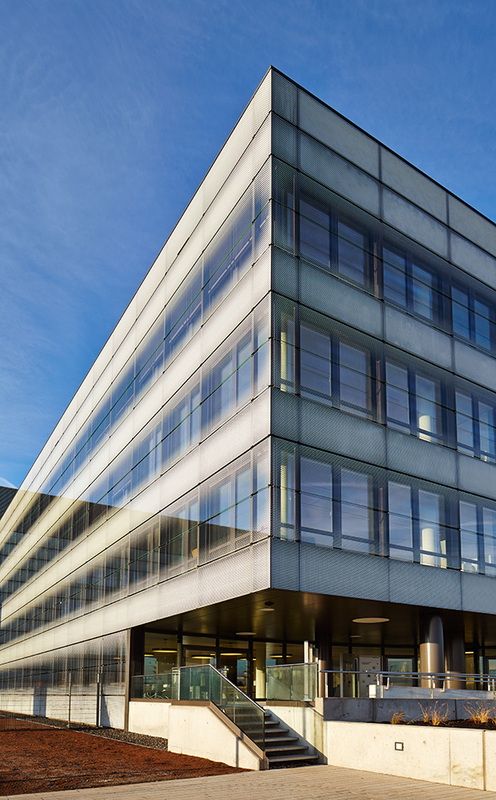 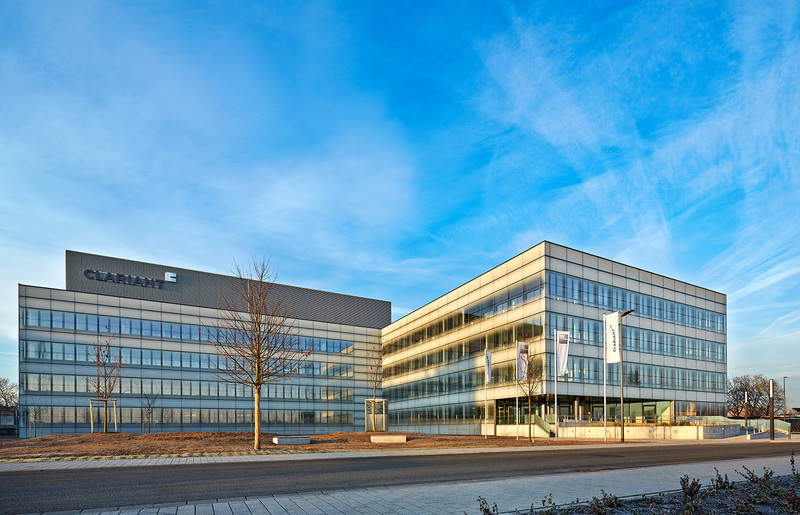 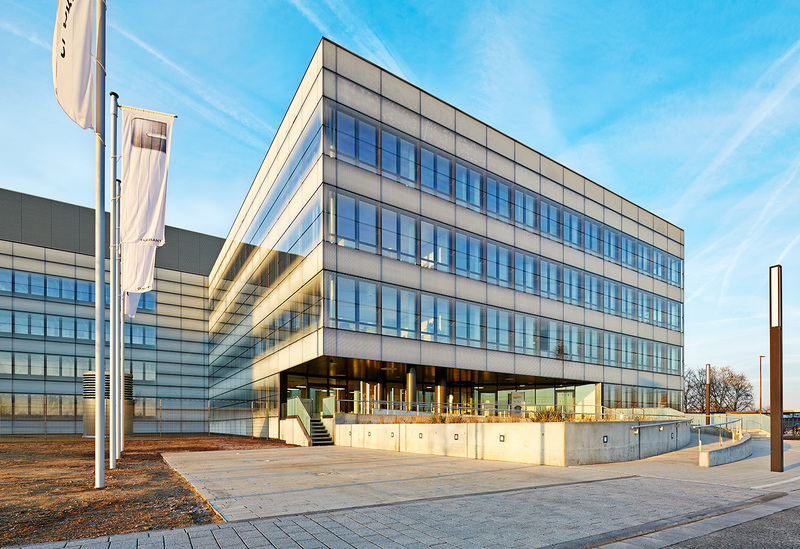 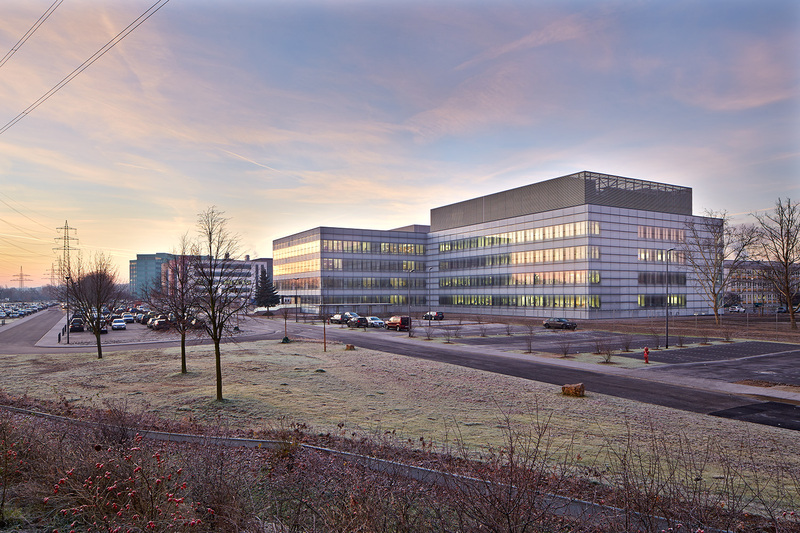 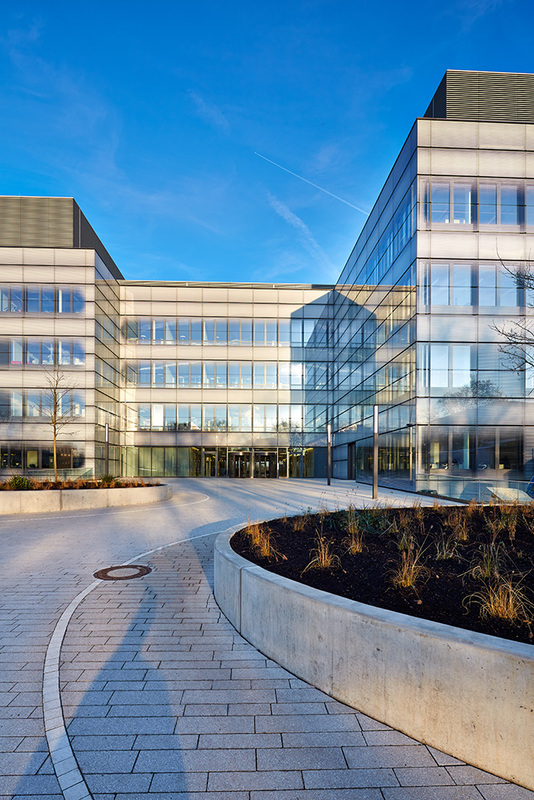 "The Clariant Information Center (CIC) serves the multinational special chemicals company as a global competence centre for chemical research and process technology. 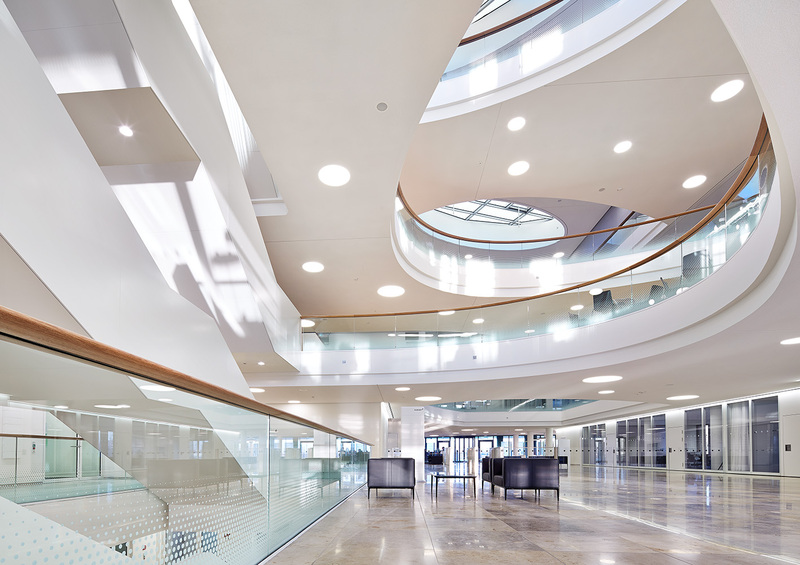 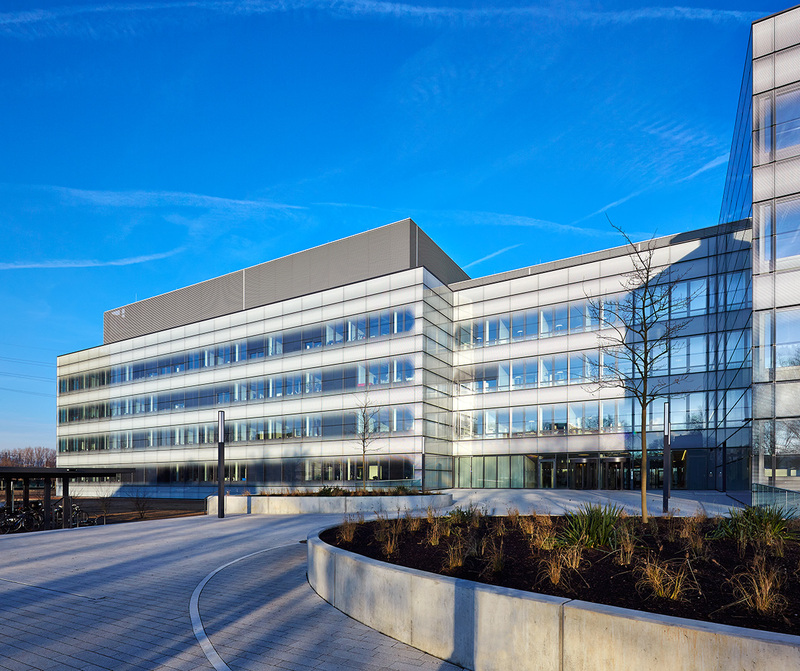 Spread over an area of 36,000 square metres, the new building has space for about 500 staff. 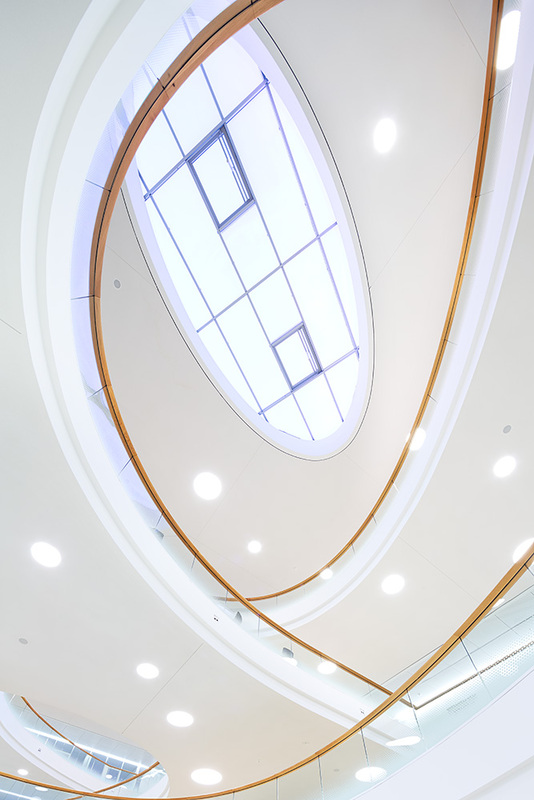 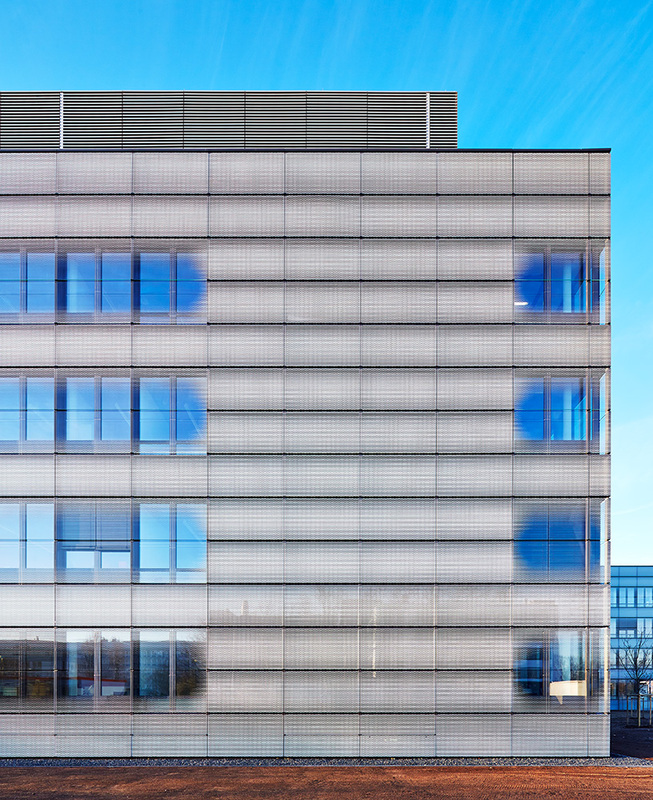 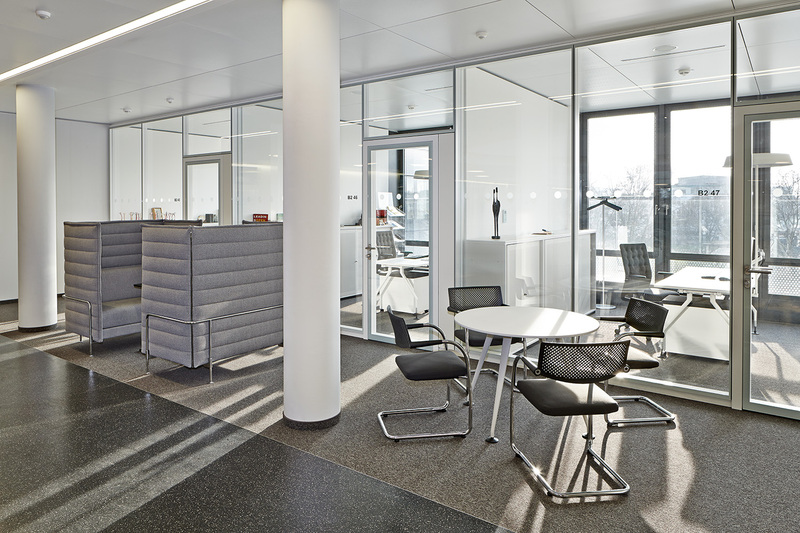 The main challenge was to create a functional mixture of working areas such as offices, laboratories and open areas in order to promote the exchange of ideas between staff, visitors and partners in the fields of science and industry. 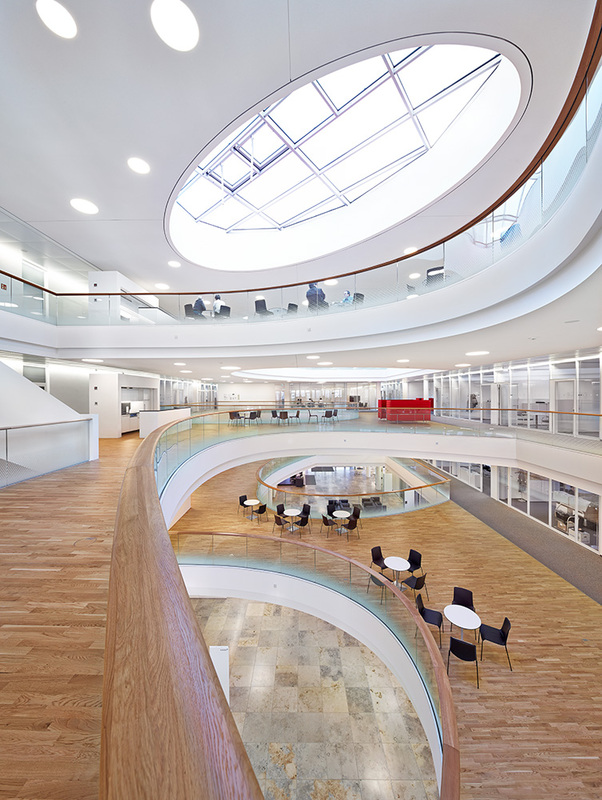 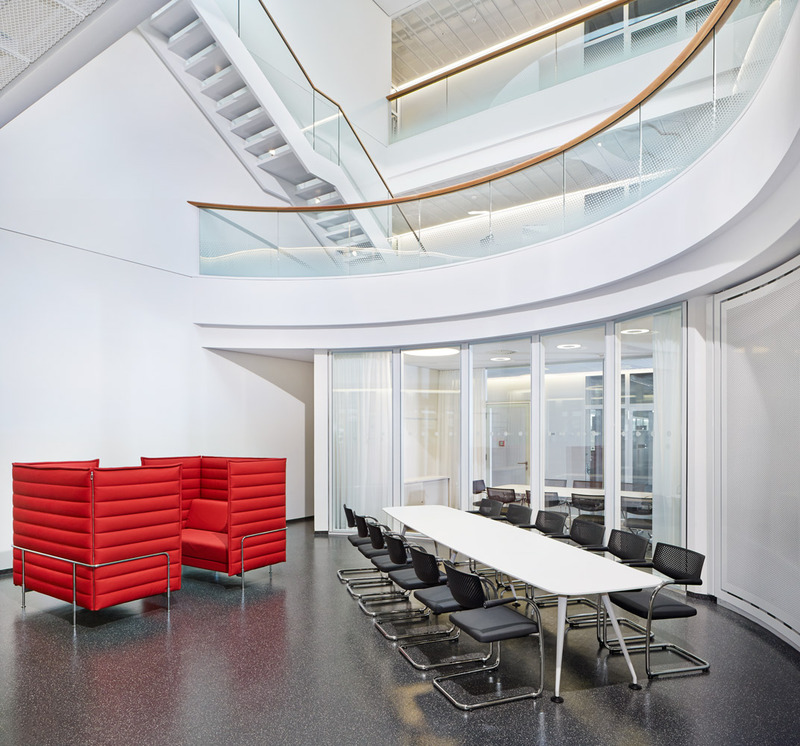 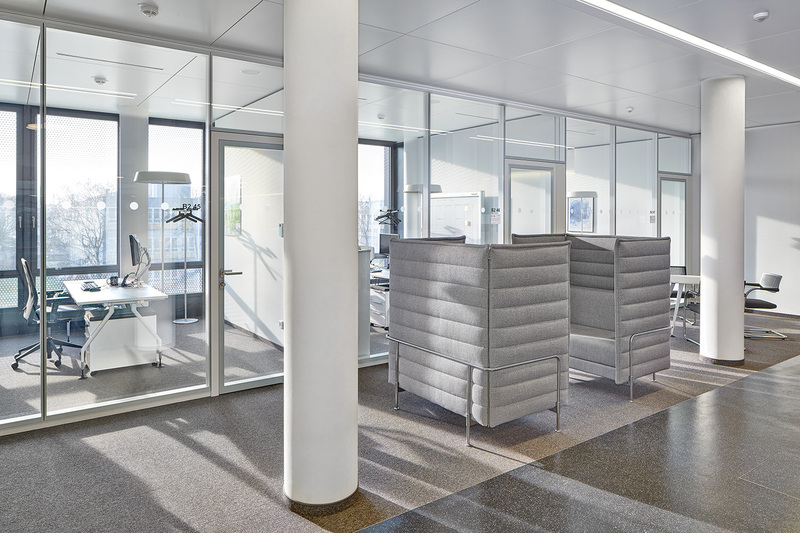 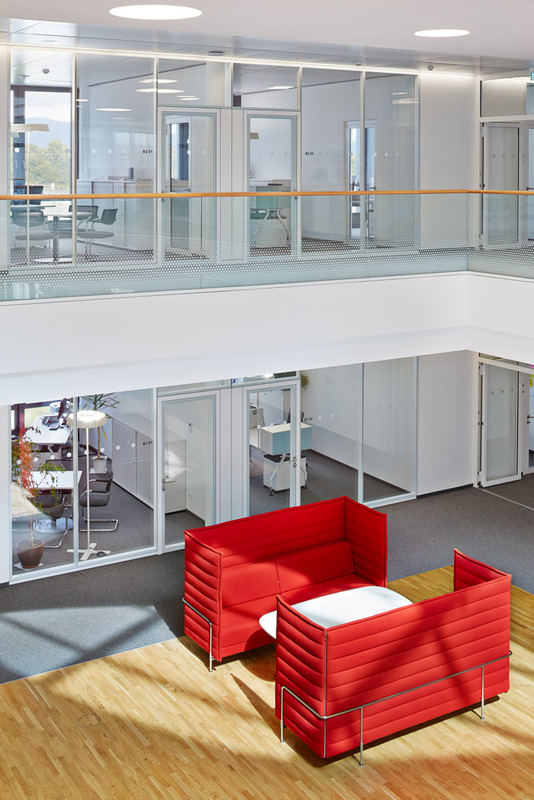 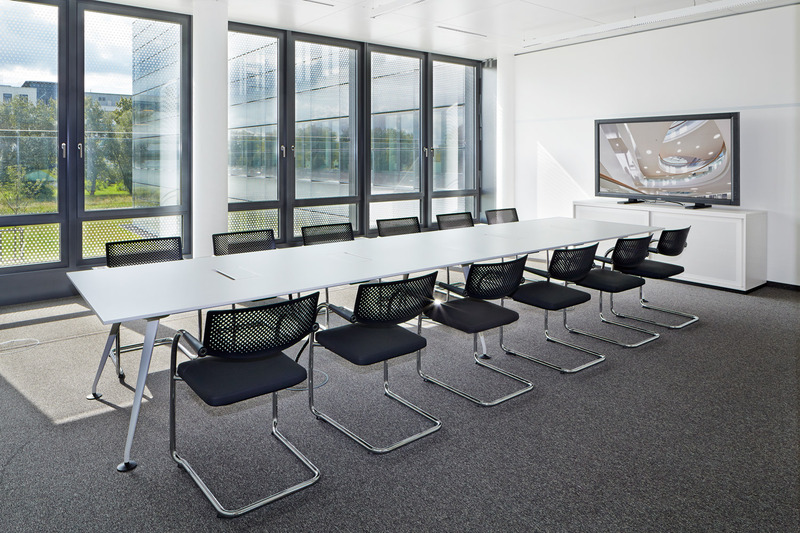 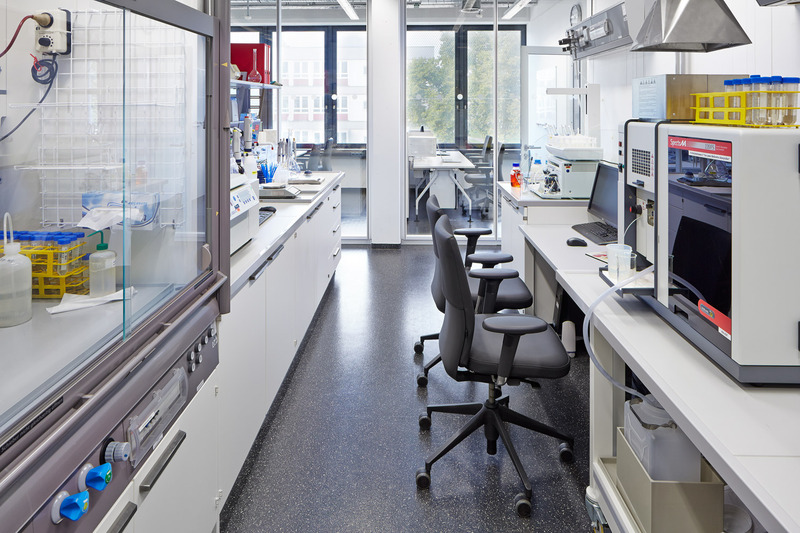 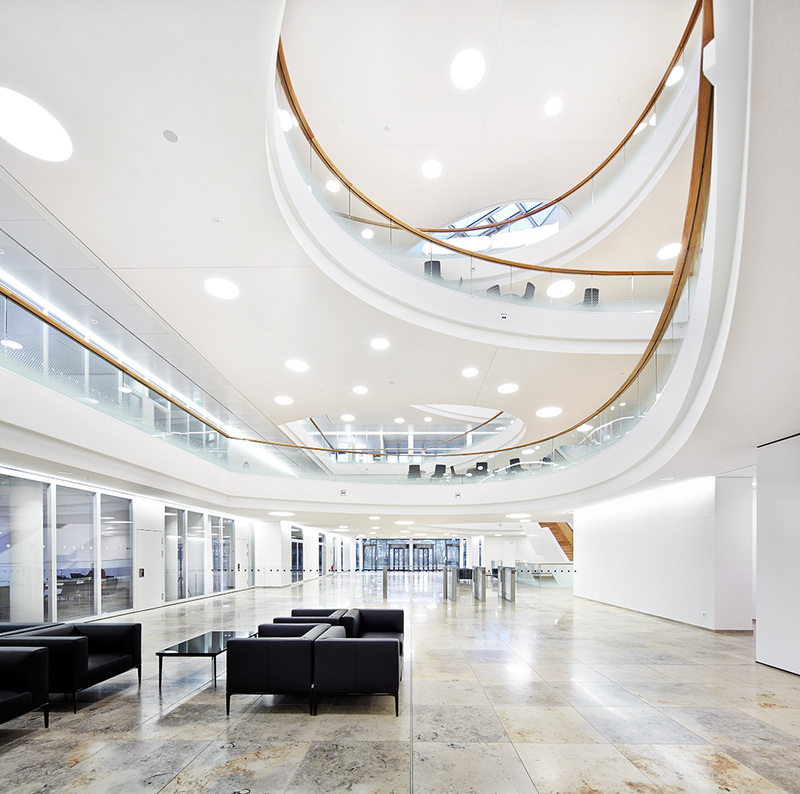 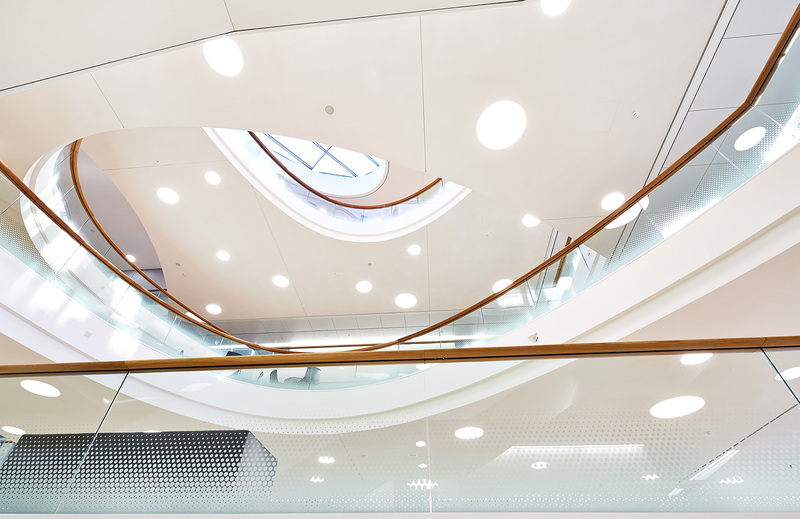 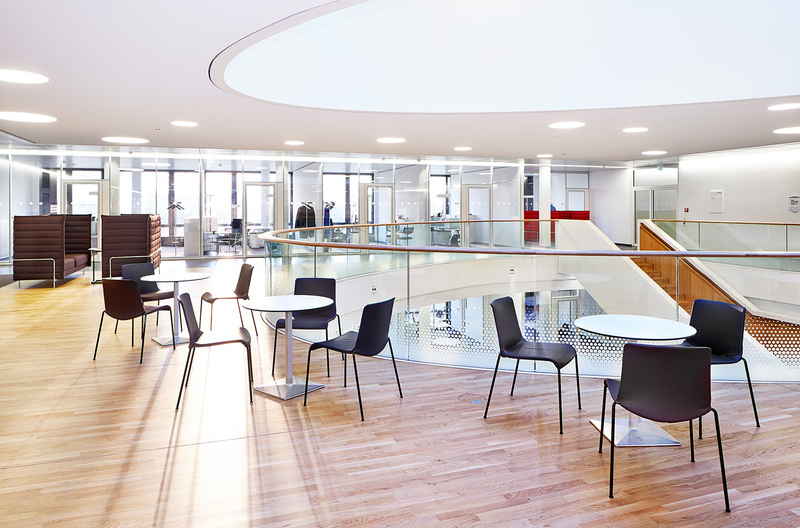 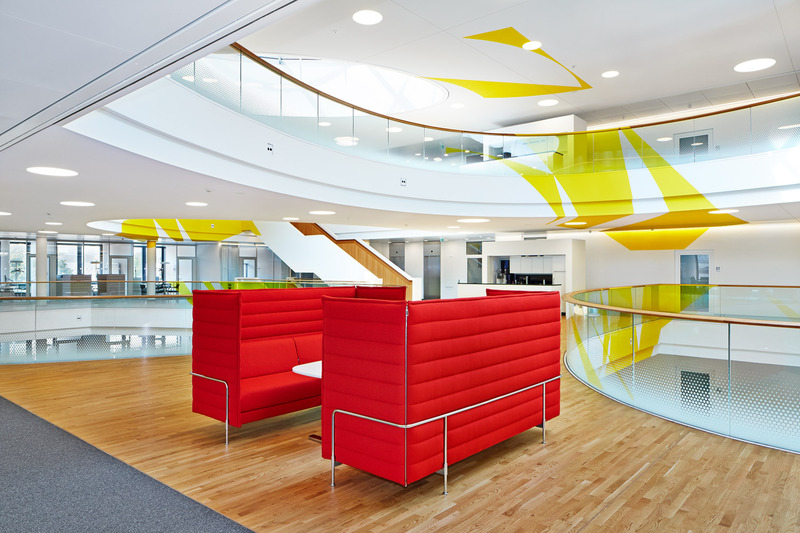 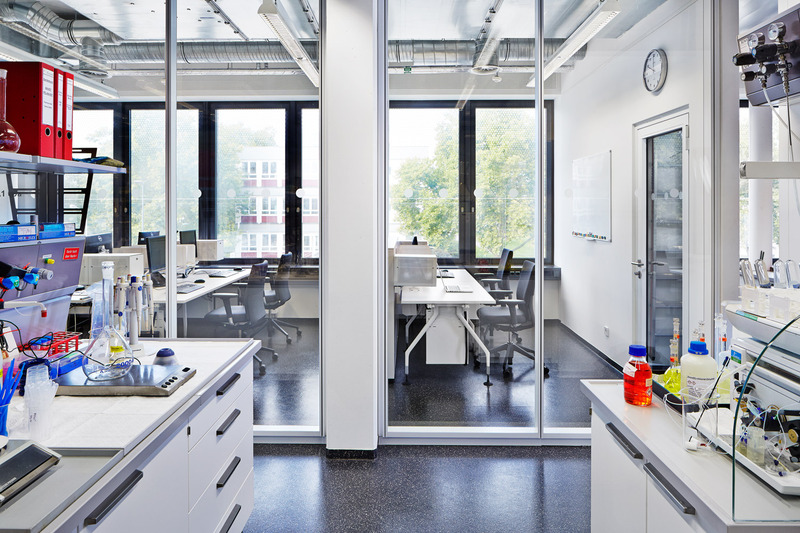 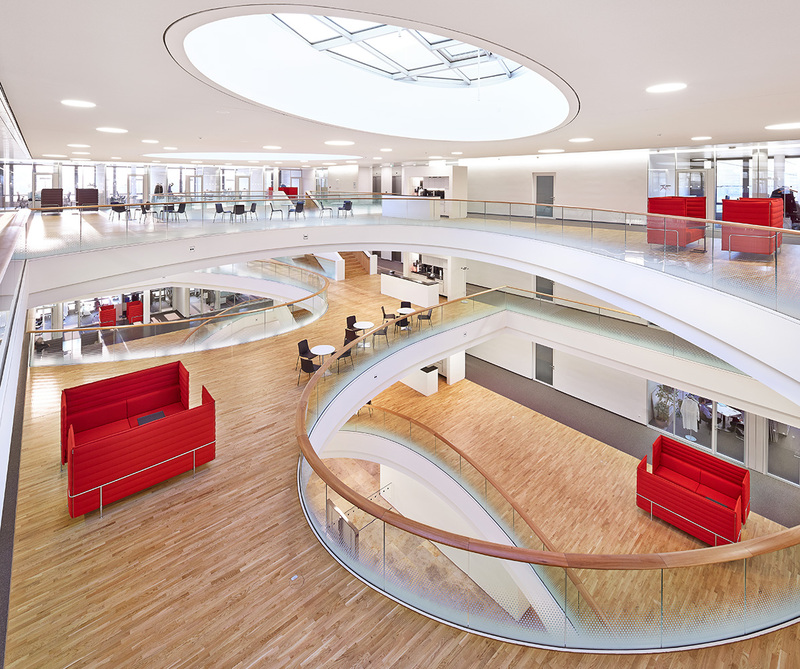 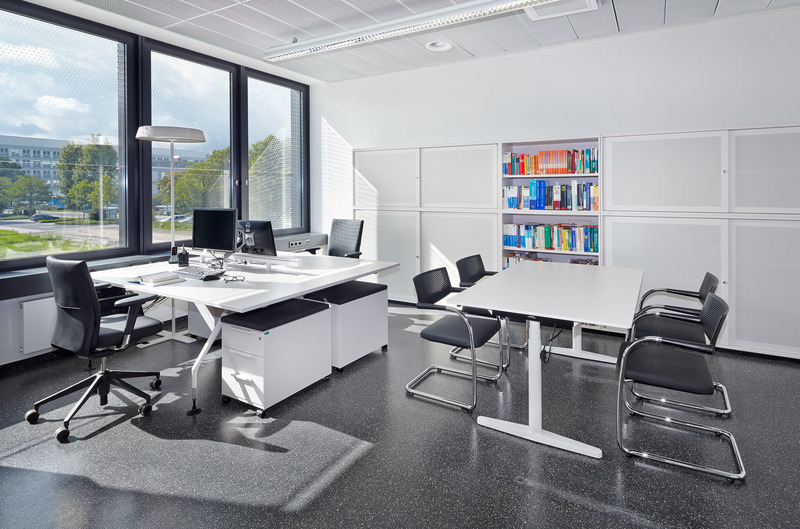 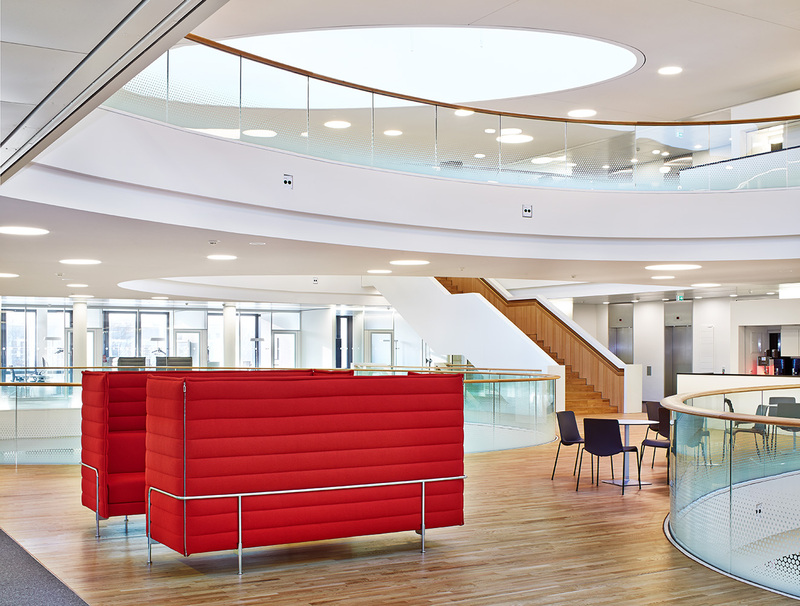 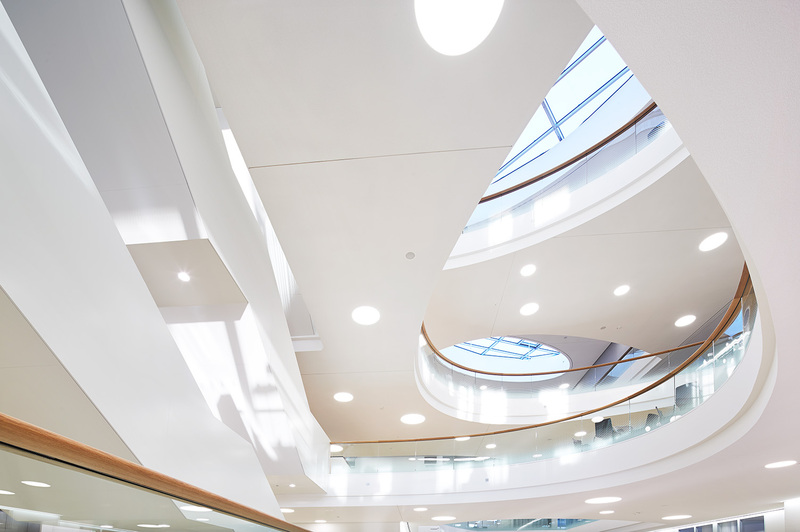 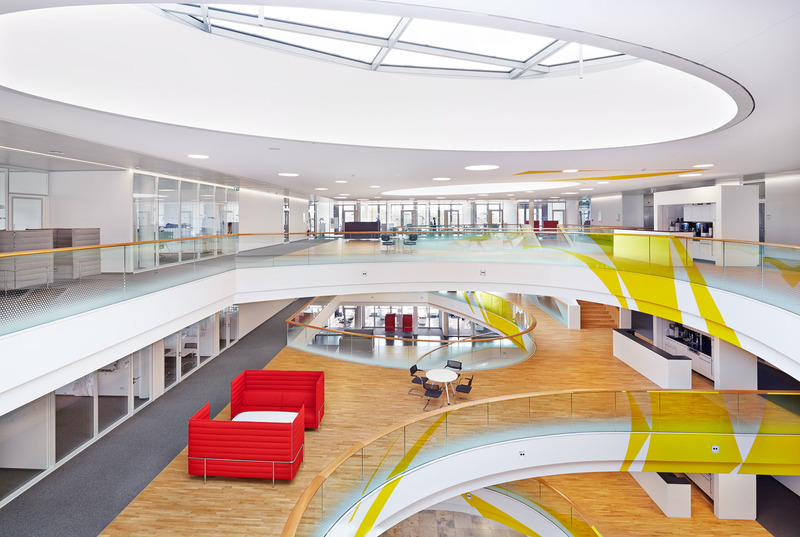 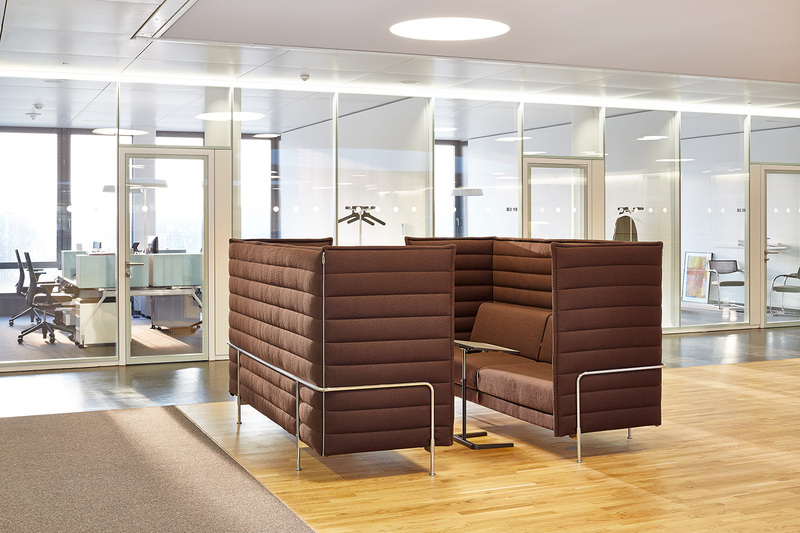 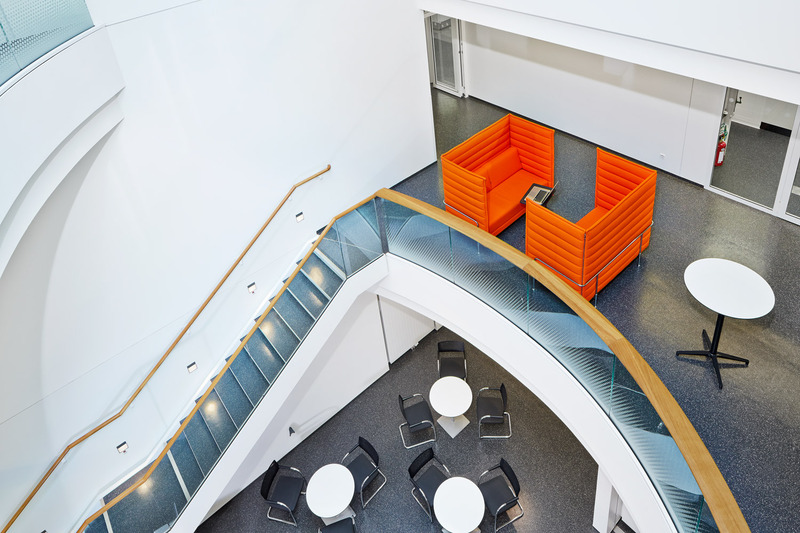 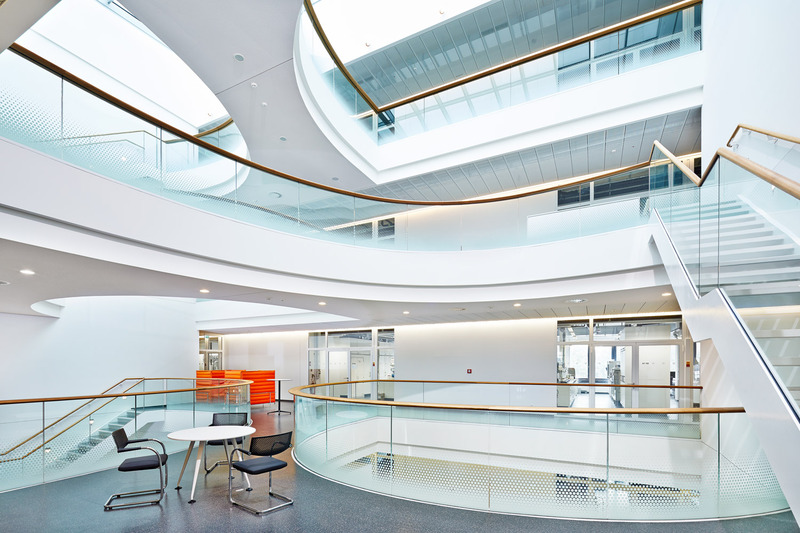 Vitra planned this environment in cooperation with the Fraunhofer Institute and realised it using Vitra products."